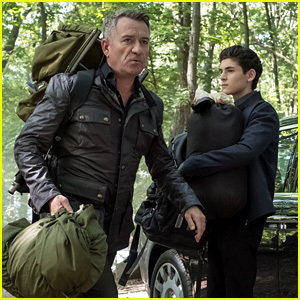 David Mazouz Shares Touching Goodbye to Sean Pertwee After Wrapping Final Filming on ‘Gotham’ | David Mazouz, Television | Just Jared Jr.
David Mazouz is really close to finishing the final season of Gotham. In his newest Instagram, the 17-year-old actor posted a goodbye message to longtime co-star Sean Pertwee, who plays Alfred to his Bruce Wayne on the series. 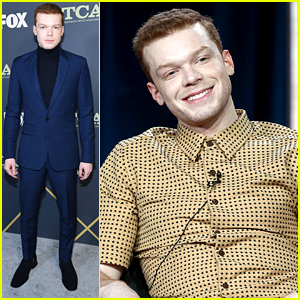 Gotham is set to return with its’ final season this spring on Fox. 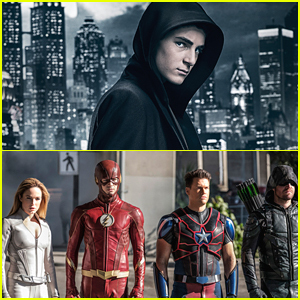 David Mazouz & 'Gotham' Cast Shoot Scenes With the Batmobile! 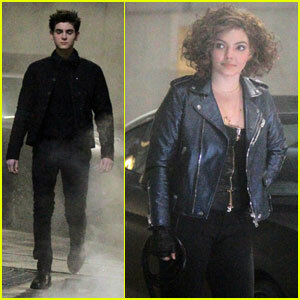 David Mazouz Shows JJJ Around the Set of 'Gotham' in NYC! 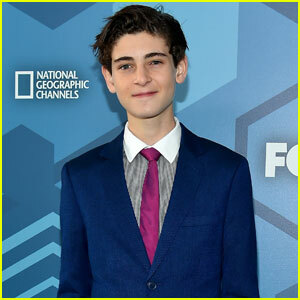 David Mazouz is Handsome for Fox Upfronts 2016!